BestVest Investments, a financial services firm based in Media, PA, has partnered* with Police and Fire Federal Credit Union to offer members financial planning, investment and insurance services. We are here to help you create financial stability and security now and for the future. Whether your goal is preparing for retirement, college savings, or estate planning, our personalized service focuses on your needs and financial goals. 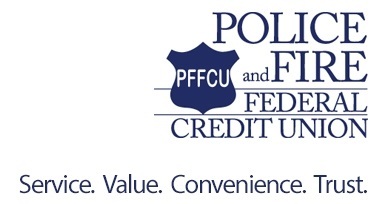 BestVest Investments and the Police and Fire Federal Credit Union are looking to provide the highest quality investment and insurance services and independent investment products to all Police and Fire Federal Credit Union members. Retirement Planning with Income Solutions, Educational Planning, Investment Portfolio Review and Construction, as well as Insurance Needs Analysis, are the core of our services. Our professionals have years of experience in financial services. We can help you address your needs of today and for many years to come.